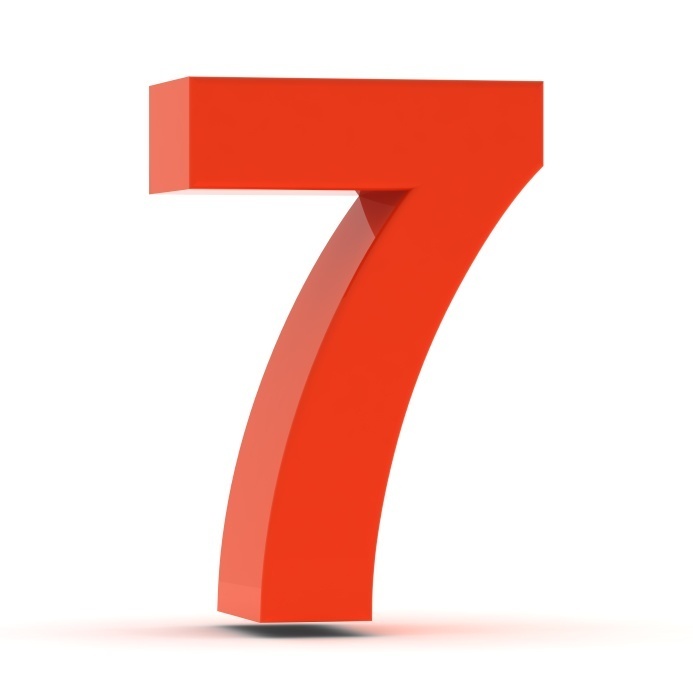 Technical product demos can be a challenge–these 7 demonstration tips will help you do a great demo next time out. Gathering data about your prospect’s needs before the demo is like piecing together a jigsaw puzzle. Some information comes from sales, some from a demo request form and some is gathered on-the fly during the demo. The key is to piece together what each decision maker cares about and why. Armed with this information you can be sure to cover the topics they care about and to drop the ones they don’t. Knowing who will be in the audience means that you know who the most important decision maker in the room is. This is the person who needs to hear your message loud and clear. If they are not in the meeting you may need to reschedule for a time when they can be. Here is a PDF Demo Form that you may find useful for capturing the information that you need to know about your audience prior to your demo. By the time they agree to a demo, today’s savvy prospects have researched your product and your competitors’ on the web and have a very good idea of what they need. At the demo, they will have very specific, detailed, technical questions that they have not been able to answer through their research. They expect answers and if they don’t get them they will take their business elsewhere. You are the product expert. Prospects expect you to know how your product solves their problems. As a rule of thumb, if you can’t answer 85-90 percent of the questions asked during the demo–you’re not ready. Compelling demonstrations demand a deep understanding of the issues faced by your prospects and customers. Understanding lets you to map the benefits of your product to your prospects needs. How has your product or service helped others like them? Bring this out and you provide a valuable service to your prospect and put them at ease. Structured demos are memorable demos. If you just string together feature after feature, the prospect won’t remember what you showed them. Customer stories show how your product solves problems and third party references can do amazing things for your credibility. Ask other members of your team for stories they use and build a collection for all to share. If your demo looks clunky prospects will get spooked. Find a safe way to show the good stuff, then practice until you can do it on autopilot. Never change anything just before your demo, if you do you run the risk of breaking the demo in unforseen ways. The last thing you should do to improve your product demos is to add some spice, specifically: humor, quotes and props. Humor can put your audience at ease and help them feel more comfortable with you. Quotes, as long as they are relevant to your product, can make a demo more memorable and interesting. Props are a great way to clarify a point or to punctuate your demo to make a specific feature stand out. Have a tip that improved your demo? Let us know in the comments section below.